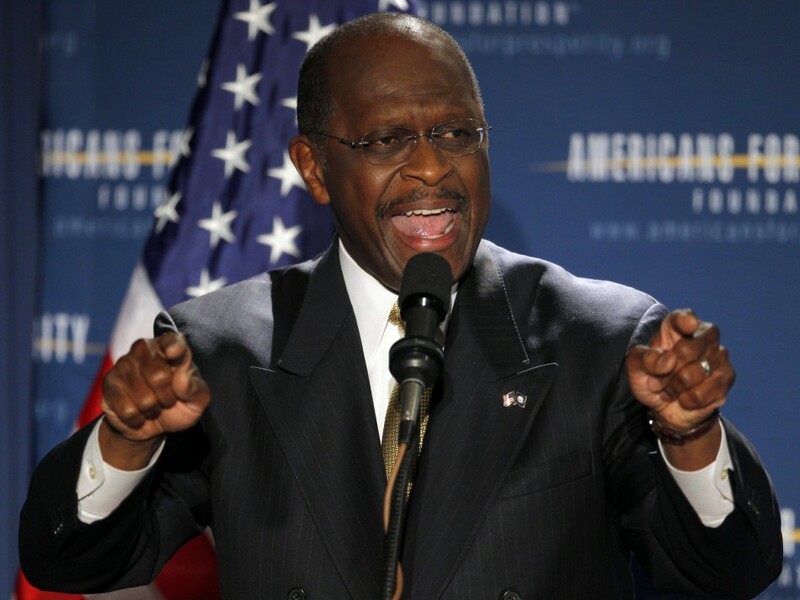 Do you think Herman Cain read Snowcrash? No, really. Do you think he did? Ok, I’ll admit that this is probably just extraordinary coincidence. Snowcrash, one of the most popular futuristic novels of the 1990s, is the dystopian story of technological excess that can only be resolved through the use of technology. 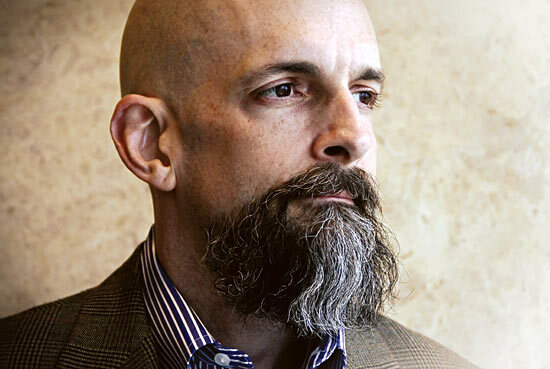 Amid the torrent of technobabble that pollutes the streets of future America in Neal Stephenson’s novel, there exists a strange and somewhat timely allegory of American politics.